Globe Plant guarantees quality, adaptability, and reliability. 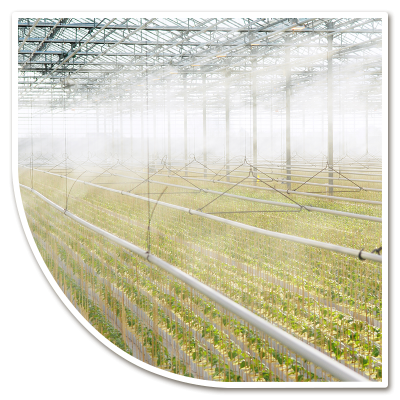 We focus on our clients; we grow your plants on a base of your wishes and we keep our promises. Hygiene and sustainability are the red line in our company. That we create robust young plants with the help of new machines, modern facilities and devoted, experienced employees, it goes without saying. But we’ll go further, we take care of the quality that suits your demands for a good start of your crop season. The optimal quality. Your cropping-needs and planning decisive for us. In our synoptic company, the lines are short and the possibilities to adapt to your wishes are huge. Agreements we make sure. We guarantee the best quality, the right price at the right delivery moment. Because we are a small company, you will directly find the right person with the right knowledge to talk to.